It doesn't matter if you believe in it or not, the Mandela effect will make you question reality. The Mandela Effect has taken the internet by storm, and I'm honestly not upset about it. If you don't know what I'm talking about, (where have you been?) the Mandela Effect comes from the death of Nelson Mandela. This theory came about after Mandela passed away in 2013. Many people were extremely confused by this because they had thought he died in a South African prison during the 1980's. Essentially, this theory claims that a large group of people remember things to be one way, but in reality they are not that way at all. The term was coined by Fiona Bloome, and since Mandela's death, people have been discovering 'Mandela effects' everywhere. There are a lot of various theories on why the Mandela effect exists. The most popular theory is based in the idea of time travel. These people say that someone in the future returned to our time period, and changed a few things around in the middle of our lifetime. Going off of that theory, many people believe that this is happening to give us clues that time travel does exist somewhere. Another common theory claims that this happens because of a shift in the universe. Maybe, once upon a time, we lived in a different universe where things were slightly different and we still remember them to be that way. Some Mandela effects are more believable than others, but here are a few of the ones that genuinely freaked me out. 1. "We Are The Champions" by Queen doesn't end how you think. This is a song that everybody knows, and when people found out it doesn't end with "we are the campions...of the world", they went crazy. The song just *ends* and it has haunted me ever since I listened to it. You can find the official video here. 2. Darth Vader NEVER said "Luke, I am your father". Now, I'm not a huge Star Wars fan, but even I was shocked by this one. That quote might be one of the most popular lines from the series, but it didn't even happen. Vader actually says, "No, I am your father". 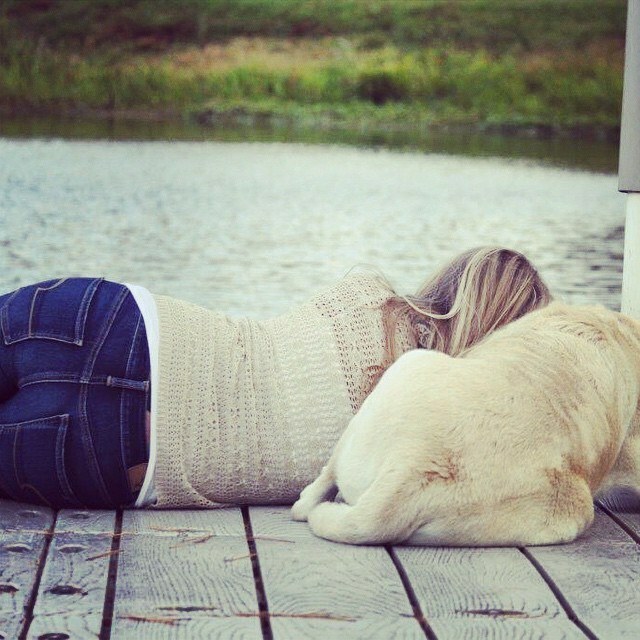 The full, unedited, scene can be found here. 3. 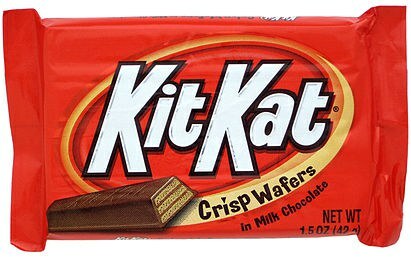 KitKat isn't spelled "Kit-Kat". Where's the hyphen? It just looks so wrong without it, that's all I can say! 4. Hannibal Lector never says "Hello, Clarice." This famous quote from Silence of the Lambs never happened, either. When Clarice and Hannibal are first introduced, he says "good morning" and that is it. 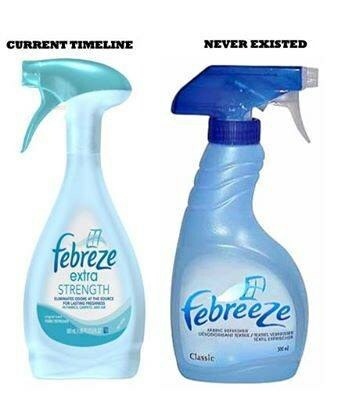 Yet another time we've all been lied to! 5. 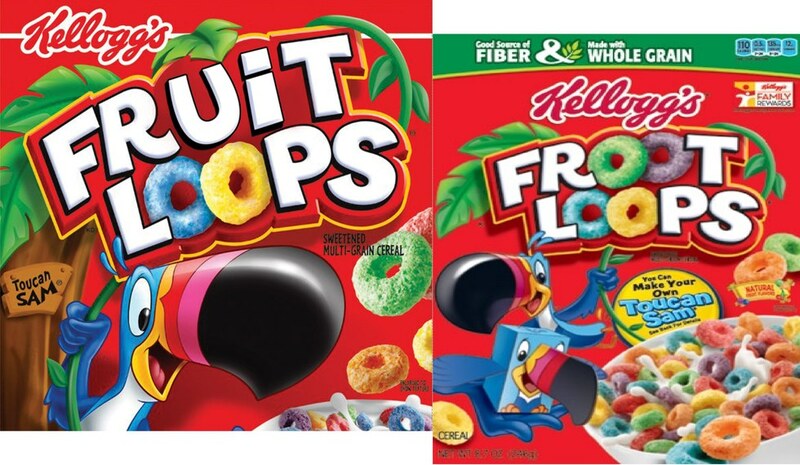 "Fruit Loops" are actually spelled as "Froot Loops". Again with the ridiculous names! It makes sense looking at the box, but it still hurts my heart knowing that I have never spelled the name of my favorite cereal correctly. 6. 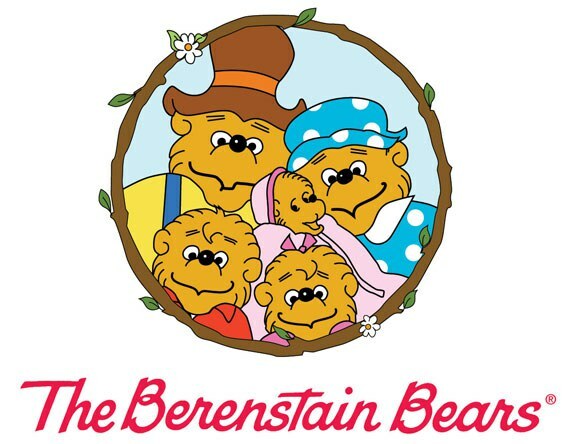 "The Berenstein Bears"...yeah, that's wrong too. This might be the most popular of Mandela Effects. The series is actually spelled as "The Berenstain Bears", but one writer on Reddit found an old VHS tape that is spelled with an 'e'. Suspicious? 7. "Mirror mirror on the wall"
This line from Snow White is one of the most recognizable Disney phrases. There was even a 2012 spin-off movie called Mirror Mirror after the famous quote. In reality, the quote actually goes "magic mirror on the wall...". This popular household air freshener is in stores everywhere, so why are we just now realizing it is spelled with only one 'e'? Many people grew up playing the game Monopoly. The game that is notorious for dividing families on game night has a little character running with a moneybag...and without the monocle we all KNOW he used to have! 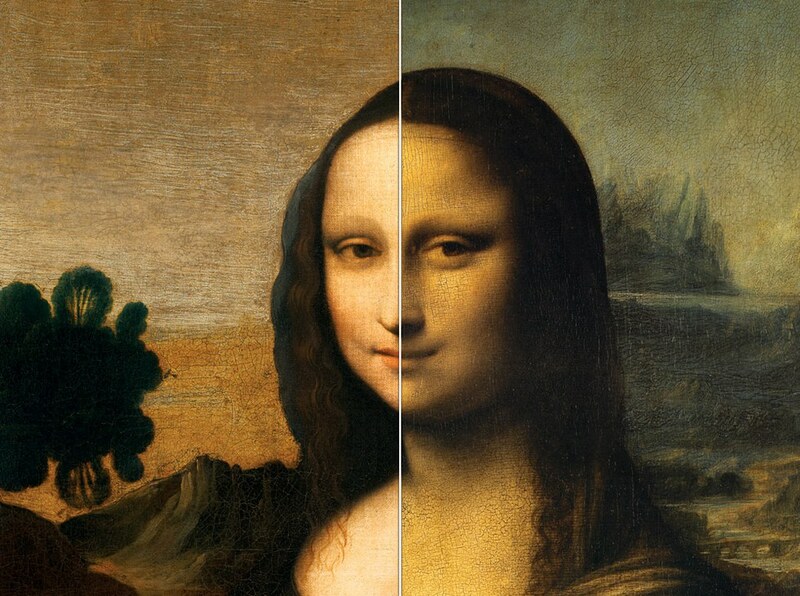 Was Mona Lisa smiling in the famous painting by Da Vinci? 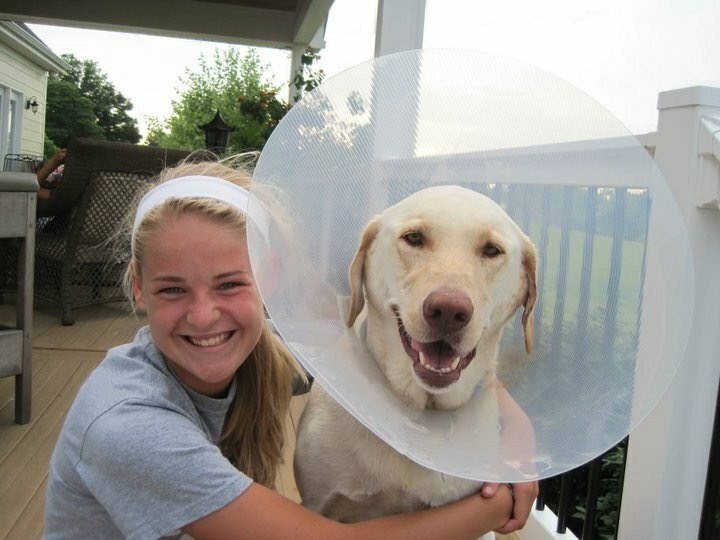 Many people remember her having a "bored" facial expression, but in reality does have a slight smile. This Mandela Effect, however, actually has a slightly scientific explanation. Scientists believe that the painting is an optical illusion, and changes based on where you are viewing it from. Seeing the painting from specific angles makes the colors "blend" in different ways, which alters her facial expression. So maybe we aren't crazy after all? I'm not claiming that the Mandela effect is real, it is just something I find to be extremely fascinating to research. Who knows, maybe we are on to something!